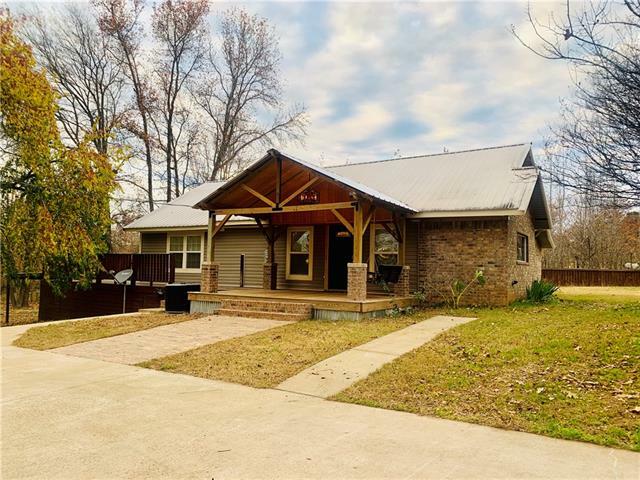 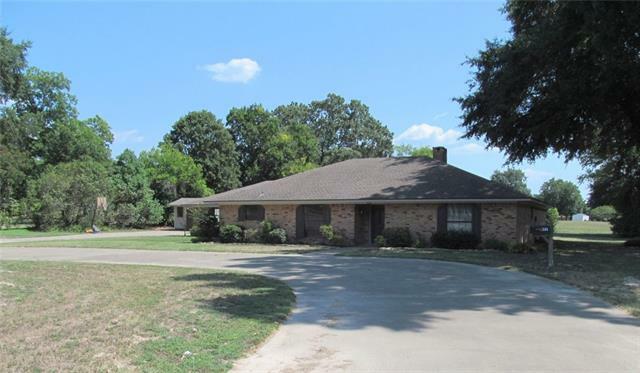 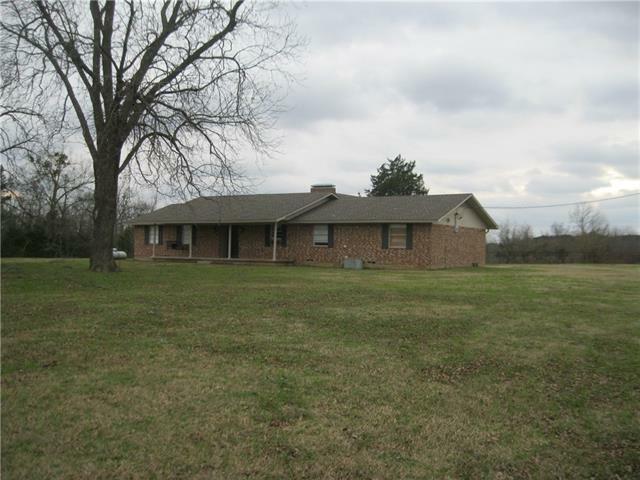 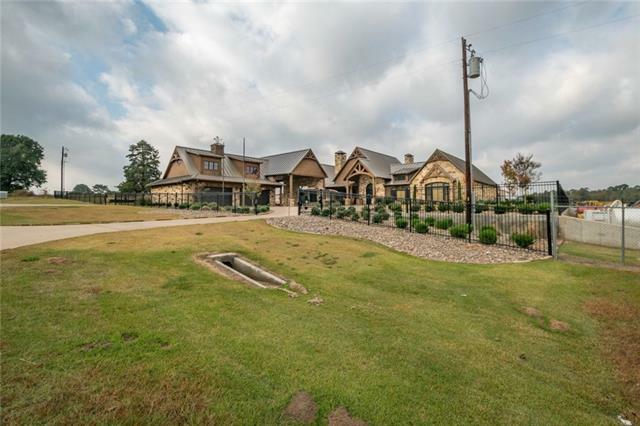 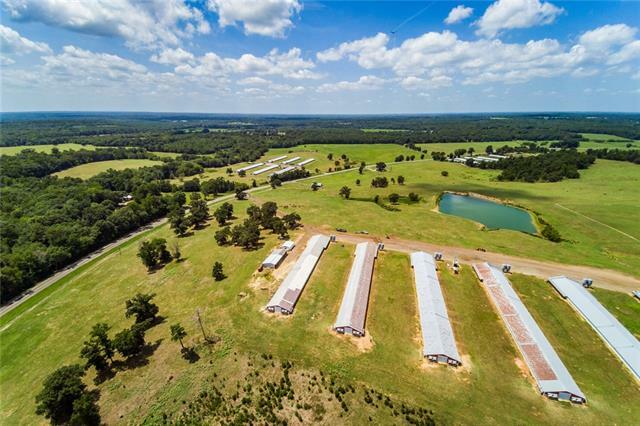 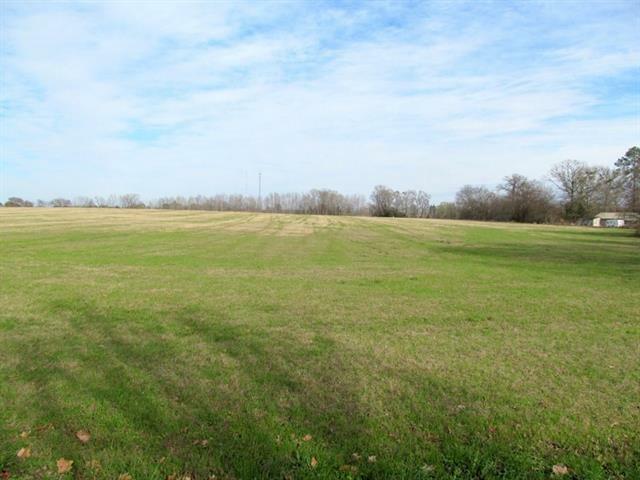 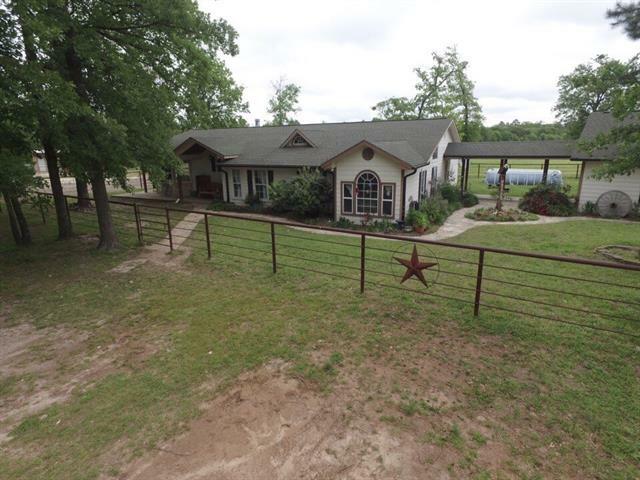 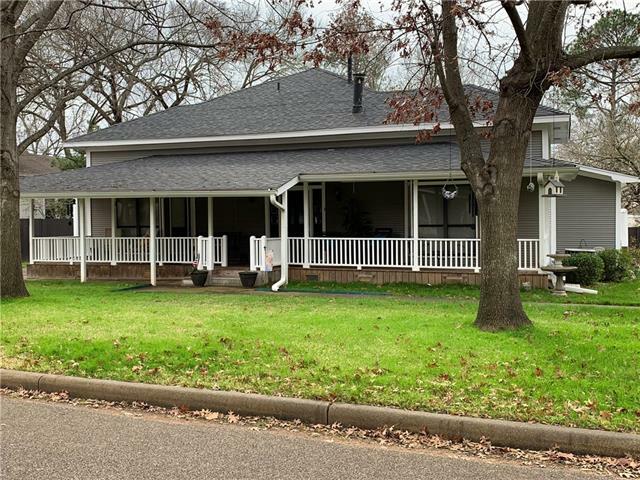 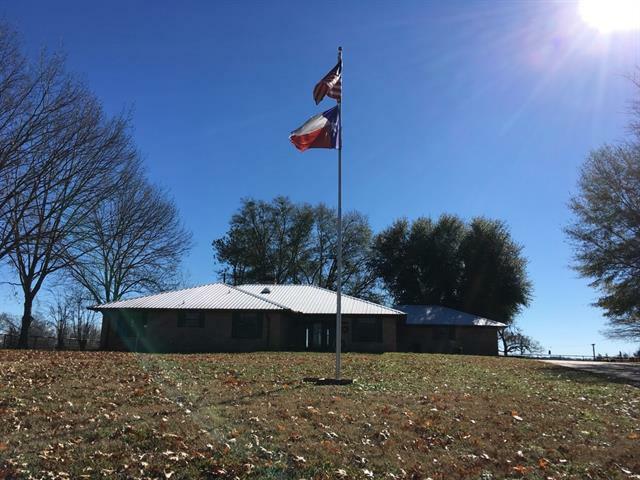 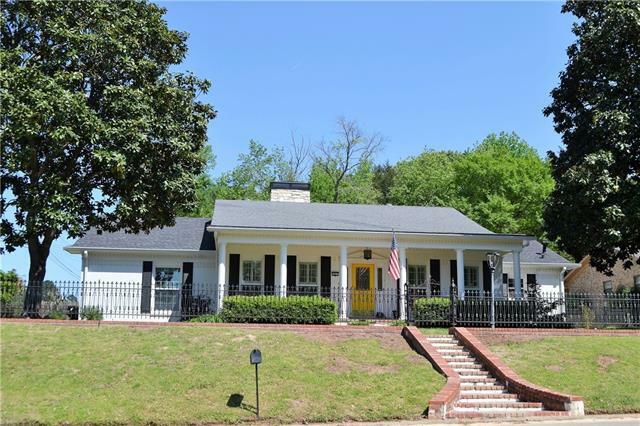 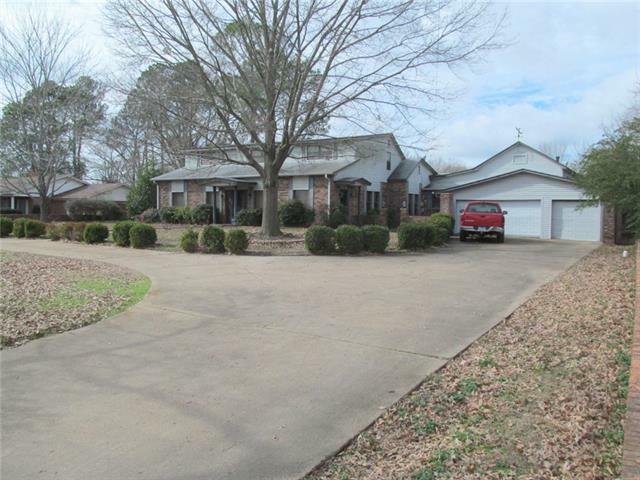 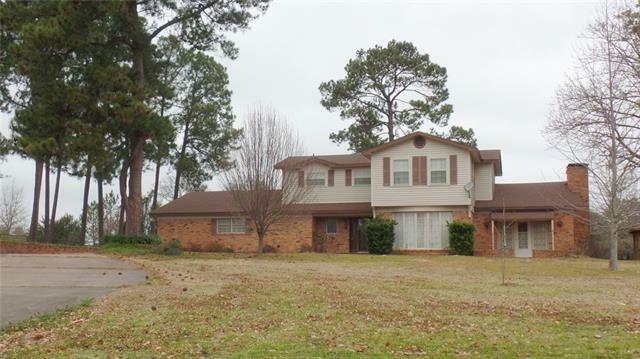 "Country living just minutes from downtown Winnsboro, Texas! 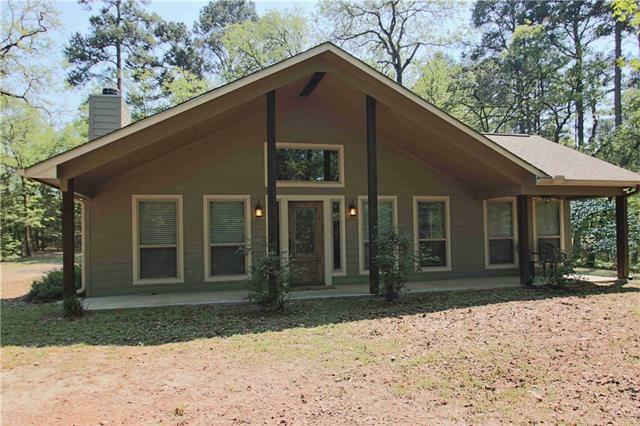 The split-bedroom home features 3 bedrooms and 2 bathrooms, vaulted ceilings, kitchen island, mudroom-utility room off of kitchen and a coffee bar. 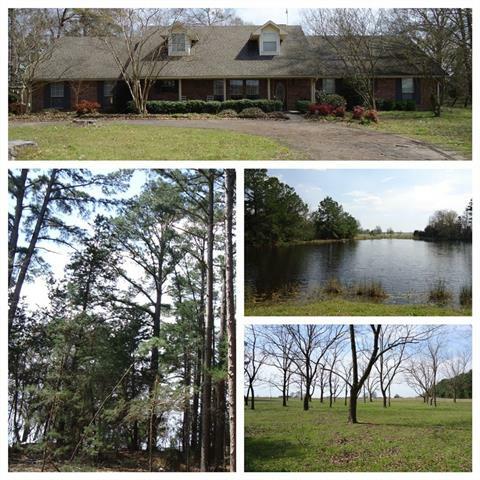 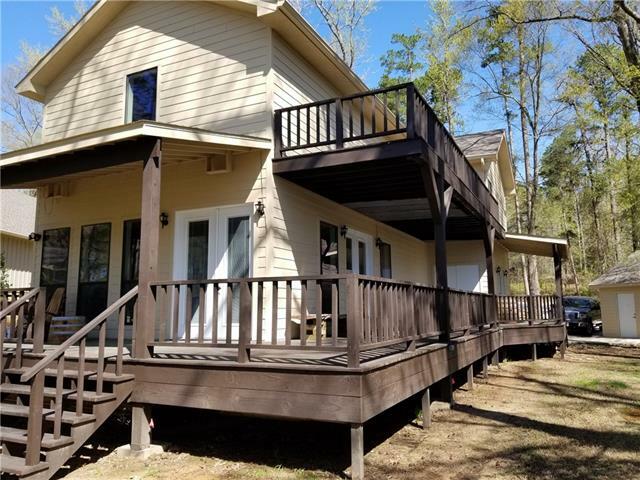 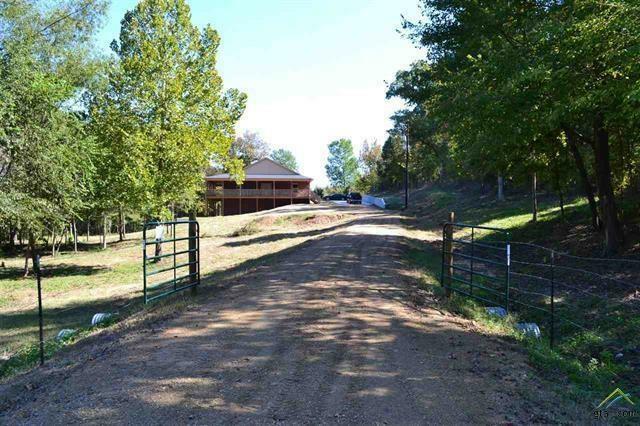 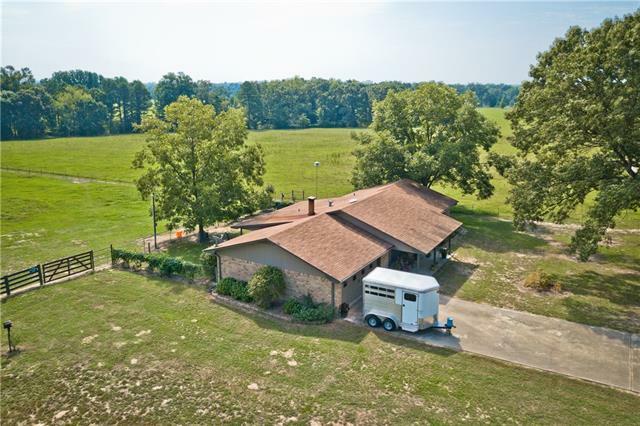 Beautiful 25 acres with ATV trails and plenty of deer hunting. 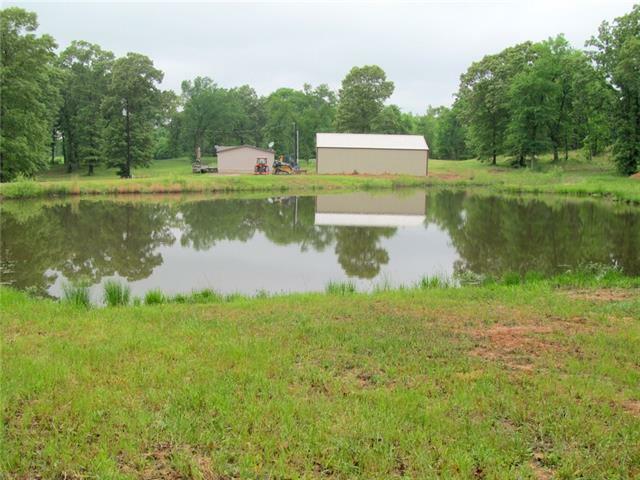 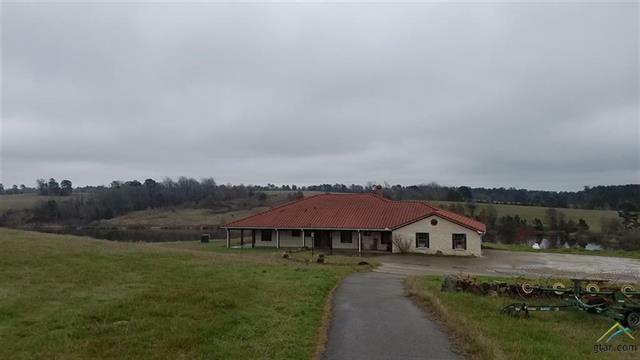 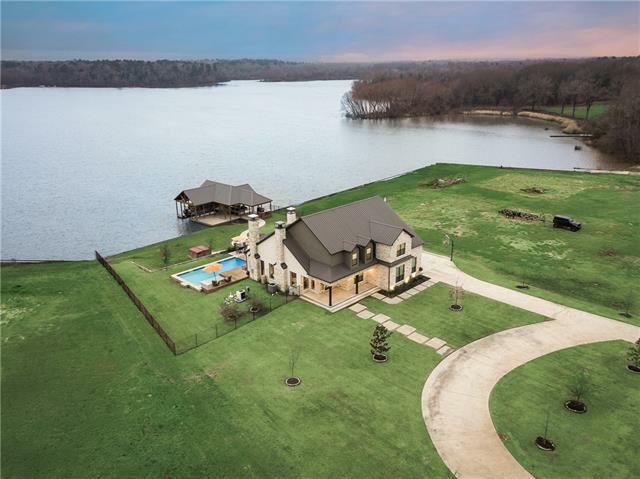 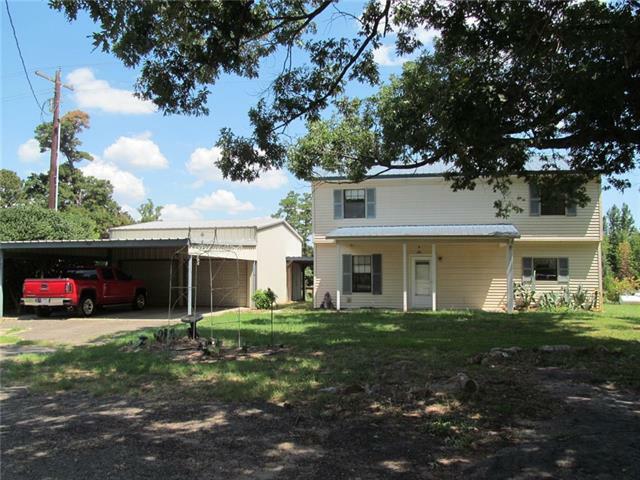 This property also offers a 30x40 shop on concrete slab and a stocked pond! 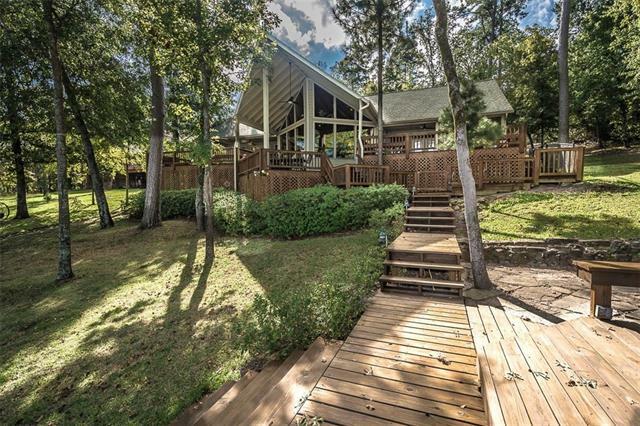 If you're looking for the perfect weekend getaway or a quiet secluded place to relax, this is THE ONE!"